Jillian Jacobs I’m an author and co founder of HWW and WOTR. I write suspenseful paranormal and contemporary romance. I like miniature tea sets and prefer salty over sweet. Favorite place to write is in absolute silence and occasionally almonds but if I’m eating I’m not typing. I love when people say they’ve never been to a signing before and that WOTR is their first one. I also love when all involved are supportive of the mission. My favorite moment was seeing my first book cover, which was for Water’s Threshold. The whole concept was real then. Another favorite moment, was when Angie, Melinda, and Anya and I met at the hotel for the first time to plan WOTR. Oh, and finally getting Thistle Farms to visit last year, that was amazing! \My favorite moment was seeing my first book cover, which was for Water’s Threshold. The whole concept was real then. Another favorite moment, was when Angie, Melinda, and Anya and I met at the hotel for the first time to plan WOTR. Oh, and finally getting Thistle Farms to visit last year, that was amazing! This book starts and you realize VERY quickly who to like and who not to like. The opening pages we are in the mind of Xander….Ember’s best friend, her therapist, AND her sociopath friend who will do anything to make her his. He is a boat load of NUTS!!! We met Ember and are drawn to her sorrow. Her life has been awful and she is still upset over the death of her brother. At work she meets handsome, cocky, rich, football hottie Owen. He is smitten right away with her beauty and shy personality. Owen helps Ember when her tires are slashed and begins to set a course to court this quiet beauty. Xander is none to thrilled when he learns of Embers dating another man. He then makes a claim on Ember who then is CONFUSED!! She loved Xander along time ago but now her heart wants Owen. Needless to say Crazy doesnt take it to well. After Xander is rebuffed more bad things happen to Ember and she falls in to a downward spiral. Good thing hottie football stud Owen is there to pick her up. The begining of the book was very slow to build. We are meeting the characters and side characters. We were learning about Ember, Owen and CRAZY Xander. When the book hit about55% I was fully engrossed. I needed to know the who to some things even though we KINDA have a clue but still….The ending chapters are very fast paced and you cant put your kindle down until you read the last line of the book. Ryan Cole has two stiff middle fingers for those who say, ”You can rise above your past”…because, yeah…when has that ever happened? After aiding an influential Senator, Ryan is thrust into a scenario that lays the foundation for his dreams of becoming a lawyer. All he has to do is befriend the Senator’s daughter—a woman with no friends, no social skills, whose past traumas are even worse than his own…and on top of all that, she’s the most beautiful woman he’s ever seen. As Ryan manipulates his way into April’s life, he discovers he’d do anything to release her from the cage she lives within. But when he slips and April discovers her father’s plan—and Ryan’s part in it, he must face the consequences of his betrayal and a possible future without the woman he loves. Book #1 of a novella couplet. Please read in order. Thanks. For three years, two months, and five days, Ryan Cole has been a man on a mission—preparing for his future with April. Now a Harvard graduate employed by a top law firm, he’s ready to claim his girl—whether she’s ready or not. April David asked Ryan for time, and she got it, along with an all-consuming need to break free of her past and love not just herself, but the only man worth fighting for. When April arrives at Ryan’s graduation reception prepared to discuss their future, she’s derailed by his jealous best friend and her psychotic therapist. After fighting through interruptions and misinformation, they discover all that’s left is their love. But after so much time apart, do their paths still align or are they willing to change for love and their future?? For Ryan is Book #2. For your reading enjoyment, please read For April first. Thank you. 5 years has past since the events in the second book. 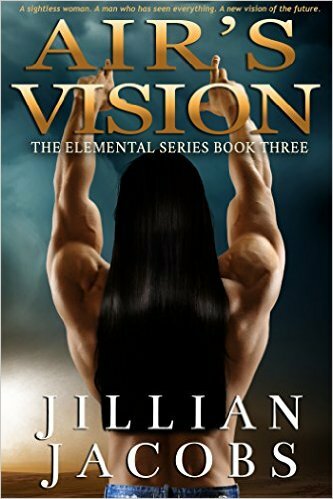 During those years the Elementals and Violet have been looking for a way to end Quint when he returns and doing their duties to the earth and it’s inhabitants. I had felt that Nodin in the past books, while not cold and standoffish, to have a guarded way about him and the book tells us the reason for that. We get to see what made shaped this great Elemental into what he has become, a man who does his duty and while he loves his family that is all he loves, though he does feel compassion for the humans. Jacobs shows a whole other side to Nodin by introducing him to Kamali. Kamali is a blind woman of that can see only the aura around people until she meets Nodin, him she can see fully. He has put off meeting her for all this time, though she is part of the plan to get rid of Quint, to give Violet and Flint more time together in case the plan fails. Kamali isn’t such a strong woman, yet there is a softness, a purity even though she has been through so much. We are introduced to some new characters: Maize, Kamali’s companion and seeing eye dog, Adler, her uncle who uses her gifts for his own gain, and Raven, her evil Aunt she never knew about until now who has gifts of her own. I think what is conveyed in this story is that there is no escaping destiny. Whether your destined to be with a certain person, destined to die, or destined to be something more it will happen, destiny always finds a way. Nodin and Kamali are wonderful together, she gives him what he has been missing and he gives her all the love and support she needs. I hope Jacobs gives us one more book, Death needs his story told and I hope to see more from the Elementals and Mother Nature. In the spring of 2013, Jillian Jacobs changed her career path and became a romance writer. After reading for years, she figured writing a romance would be quick and easy. Nope! 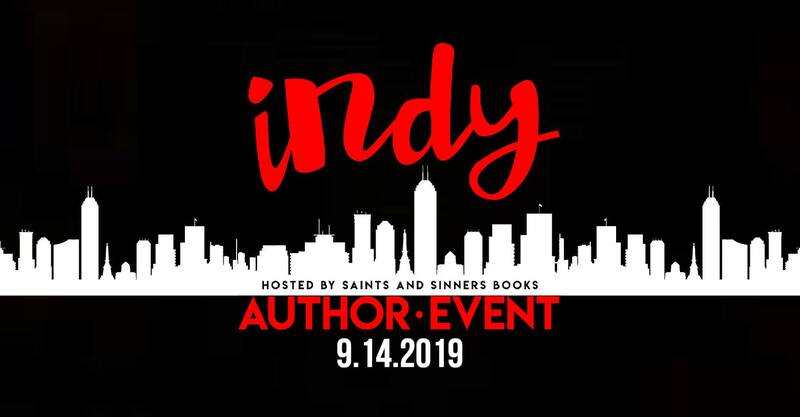 With the guidance of the Indiana Romance Writers of America chapter, she has learned there are many “rules” to writing a proper romance. Being re-schooled has been an interesting journey, and she hopes the best trails are yet to be traveled. You’ll find a bit of her husband in her paranormal series, The Elementals, as he’s a chemist and has to answer all her, “Could this really happen?” questions. Water’s Threshold, the first in her Elementals series, was a finalist in Chicago-North’s 2014 Fire and Ice contest in the Women’s Fiction category. Three things about her: She’s a Tea Guzzler, Polish Pottery Hoarder, and lover of all things Moose. 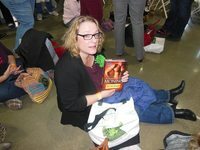 Her current positions with Indiana Romance Writers of America are Program Chair and 2015 Conference Co-Chair. The genres she writes under are: Paranormal and Contemporary Romance with suspenseful elements. I write in the following genres: Paranormal and Contemporary with suspenseful elements. I love moose, polish pottery, and hot tea. I am the co-founder of Healing with Words—a not for profit agency established for healing survivors of abuse, addiction, trafficking, and prostitution. 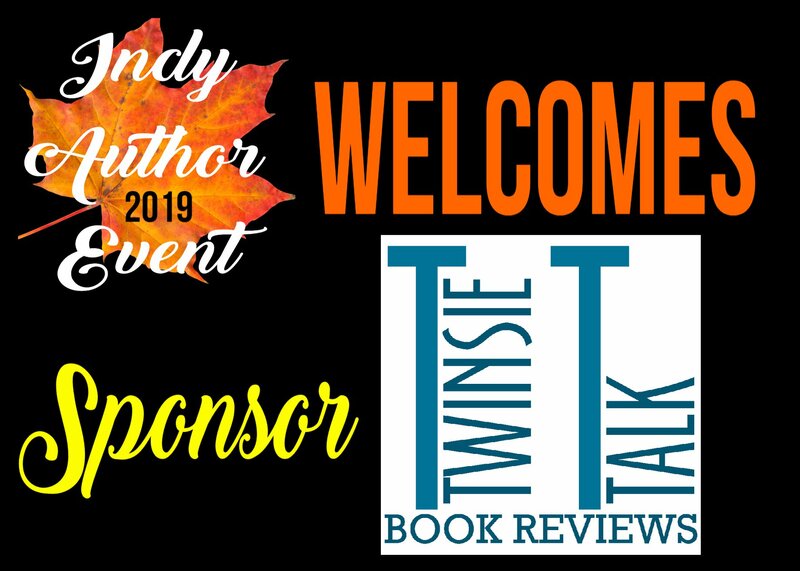 The mission is to bring together readers, authors, and survivors in a positive manner that affects change and relief from negative influences. 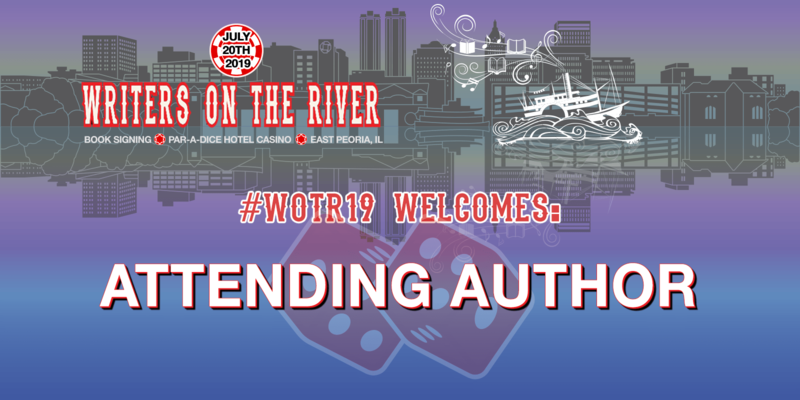 Writers on The River, an author event in Peoria, Illinois is hosted by Healing With Words. I started to write because I thought I’d be the next Nora Roberts with my books on every shelf. I learned quickly that’s not how it works. And I’m an avid reader and thought, I’ll give romance writing a try because I love it so much. I read a lot of historical over the years and some paranormal because that’s what’s sold in stores. I’ve since found many self-published authors I enjoy. My favorite new author of 2017 was TJ Klune. One author I suggest to everyone is Karen Marie Moning. I love her highlander series. 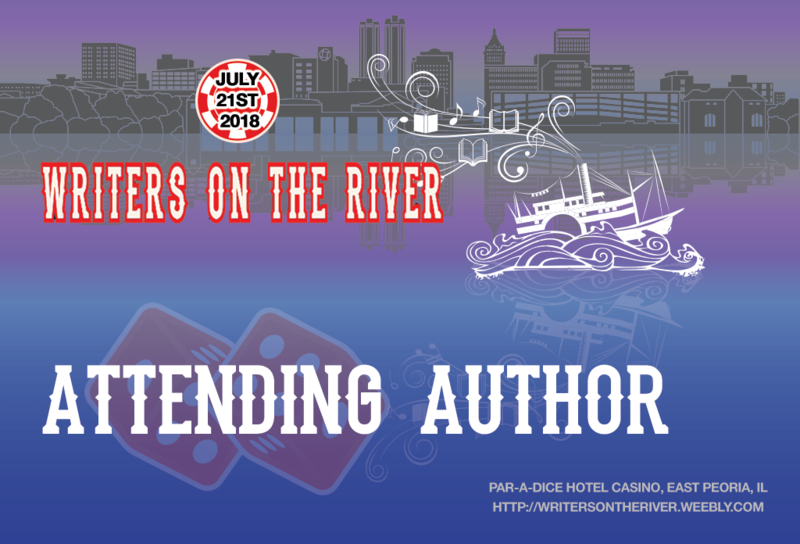 I suggest you look at the Writers On The River website under the Authors tab for a whole list of awesome authors. That the comma is not your friend. But seriously, I’ve found that the author community is a lovely, wonderful place, and I’ve made lasting friendships that I’ll cherish forever. My very first Male/Male romance called Spotlight.